Here’s the thing, I never wanted to smell like an old school hippie. Body odor masked in patchouli and weed has never really been my fragrance of choice. Still those old school hippies were onto something long before the cosmetics industry got a clue. All these fragrance laden beauty products wreak havoc on our skin and our overall health, so going au naturel is really the only way to go. 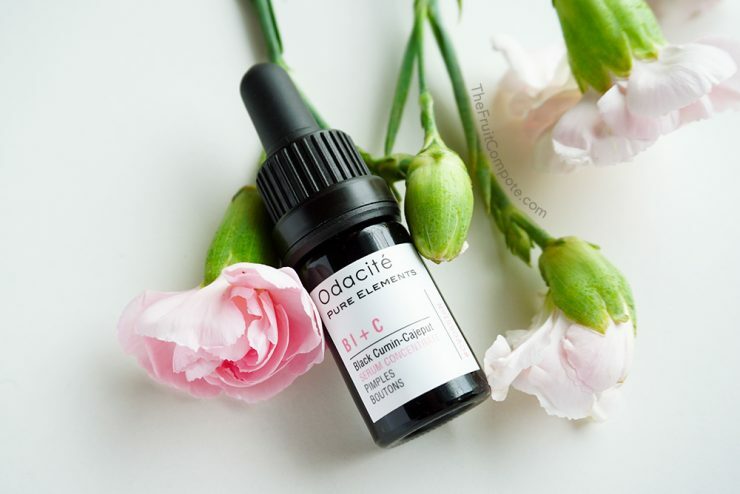 Hippie beauty, green beauty, clean beauty, natural beauty, or whatever you want to call it is has come a long way from the patchouli heavy balms of yesteryear. Flower [grand] Child, rejoice! These beauty products will have you ditching your overly perfume-y commercial products, for the kinder, gentler, and fresher natural versions. 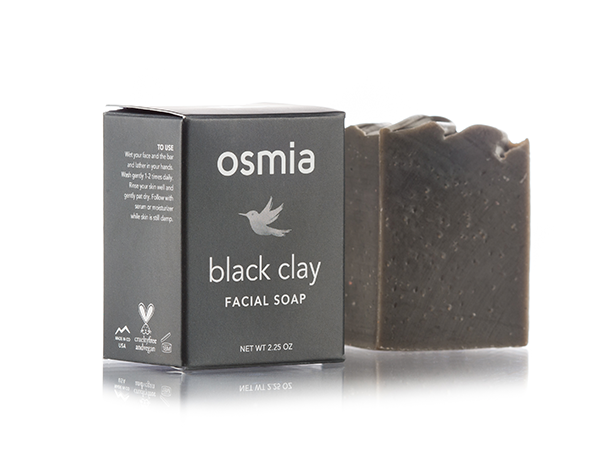 Black Australian Clay and Dead Sea Mud join forces to create the most clarifying bar soap ever! This soap balances and tones your skin. And the addition of organic almond oil, avocado oil, castor bean oil, and coconut milk leaves your skin feeling amazingly soft. 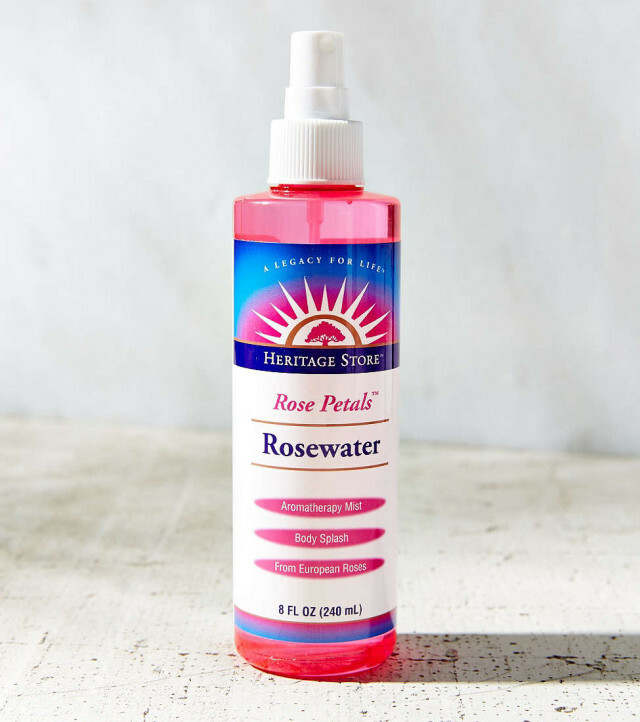 This versatile little bottle of rose water spray can be used to replace your toner, for your hair, for your body, and even as a linen spray or a natural air freshener. For an equally amazing organic version try this brand. 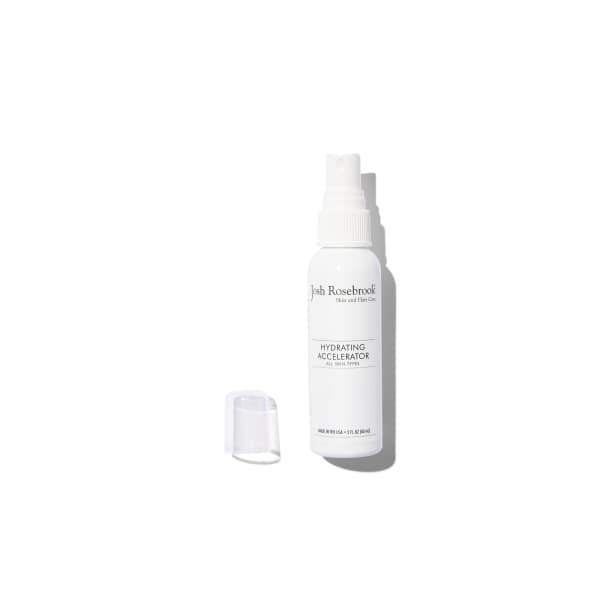 This marshmallow-scented face mist works wonders on vitamin and nutrient hungry skin. Use it as a first step in your routine to seal in moisture and help set your makeup. This is the ultimate zit-zapping serum. Black cumin controls the spread of pimple causing bacteria, while Cajeput’s antiseptic powers help to prevent breakouts. The combination of these two miracle ingredients helps to heal and restore your skin, revealing a smoother complexion. Coconut oil, organic olive oil, organic argan oil, organic jojoba oil, and organic castor oil. What more could you want in a whole body moistruizer? How about an amazing scent?! Woodsy and citrusy, this scent is truly incredible. This will definitely become one of your beauty supply staples. 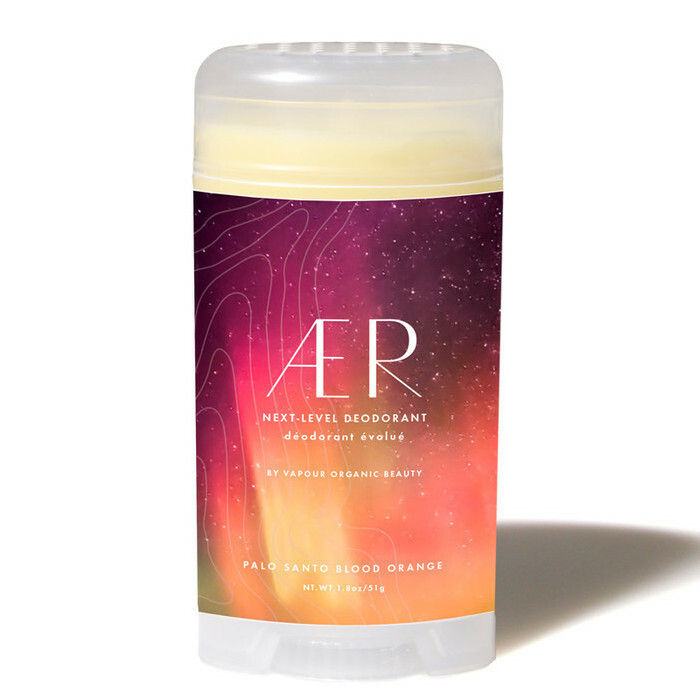 A light, rich lotion made with nourishing plant oils and anti-inflammatory plant distillates. The unique formula acts to balance pH, moisturize, prep and maintain pits. Formulated specifically for sensitive skin and can be used on its own or in tandem with any other natural deodorant. I use this along side Meow Meow Tweet’s Underarm Primer and the results are amazing. The fresh smell lasts all day and is seriously divine. You have to smell it to believe it. 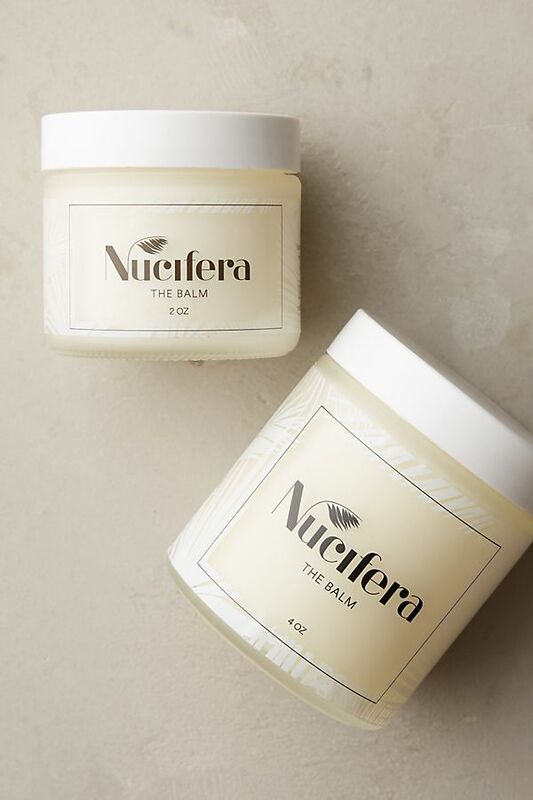 Born out of the desire for a healthier and more simple beauty routine – THE BALM is a multi-tasking skin nutrition product formulated for all skin types. Use it a head to toe moisturizer, as a face wash and makeup remover, as a lip balm, as an under eye cream, and so much more. This is definitely the one product any clean, green beauty minimalist needs! 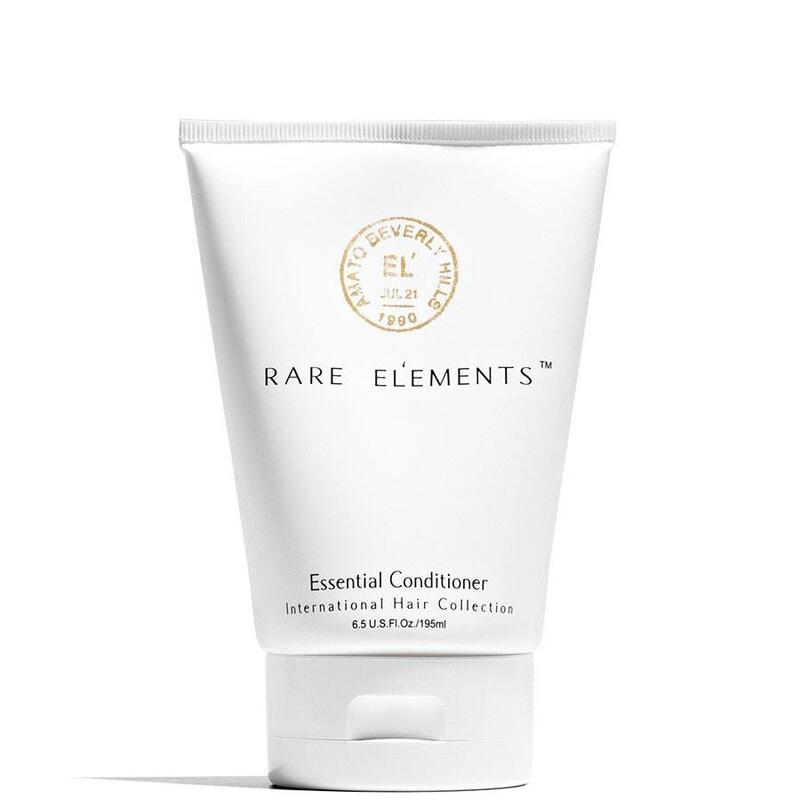 The Essential Conditioner repairs and rebuilds weakened, moisture deprived locks instantly with the “healing properties” of nature. This sophisticated natural system can be used daily to repair and nurture each strand of hair with exotic rain-forest butters, pure botanicals, nourishing nut oils and the energy-giving aroma of essential oils. 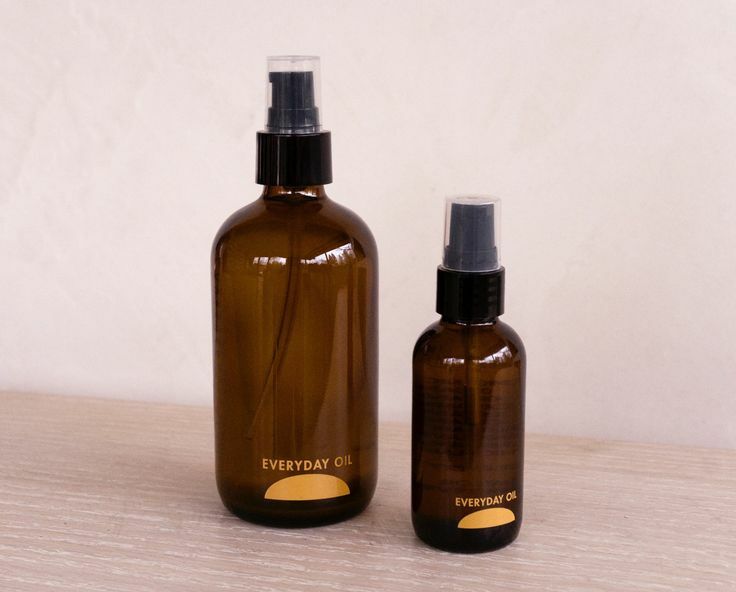 This highly effective combination quickly penetrates beyond the surface of the hair, reversing the signs of damage by restoring vitality to dry, undernourished and over-worked hair.